Apparently New Year's Eve isn't enough. 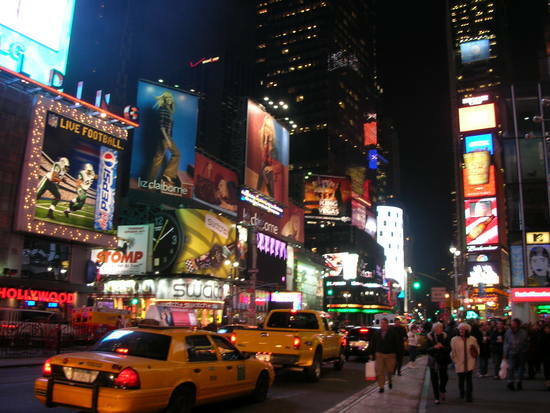 Times Square will have a Midnight Moment every night starting in 2011. Times Square is like the guy you know who's always looking for the spotlight. He might be fun and animated, but his constant need for attention is a little tiring. This Midnight Moment thing just gave me another reason to make sure I'm asleep by the time the clock strikes 12. Yeah, it's for the tourists and the advertisers.